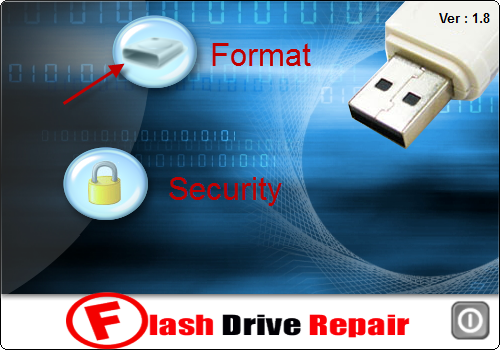 Do you want to fix corrupted USB pen drive with Prolific PL2528 chip controller .Download Prolific PL2528 format tool AP v1.8 and update flash drive firmware and restore flash drive to factory reset . Prolific PL2528 format tool AP v1.8 is a format software can repair Prolific PL2528 Chip controller that have formatting problems .Prolific PL2528 format tool can restore the original flash drive firmware and update it .If you will update your flash drive firmware with Prolific PL2528 recovery tool , so be careful because all data located in the USB stick will be erased while updating firmware .To learn how can repair Prolific PL2528 chip controller , please follow the next flash repair tips . First you must be sure that your flash drive chip vendor is Prolific and Chip model is PL2528 , you can determine that with using chip genius tool . Download Prolific PL2528 format tool AP v1.8 from the download links in the bottom of this article . Extract Prolific PL2528 format tool software then click on Prolific_PL-2528 AP_V18.exe .You will see the program interface like the previous image .There is two functions "Format and security " you will choose Format . 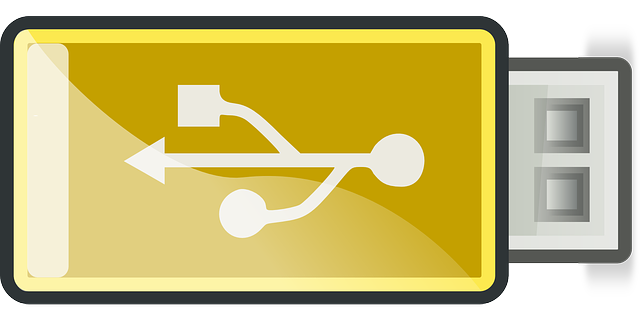 Connect your corrupted Prolific usb stick on your PC .If your Flash drive is supported , you will see the program interface like the next picture . 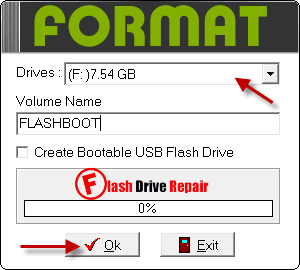 Your flash drive will be detected by Prolific PL2528 format tool as shown in the picture .Choose your flash drive then click OK to start updating your flash drive firmware . Wait until finish formatting your corrupted Prolific USB flash disk .